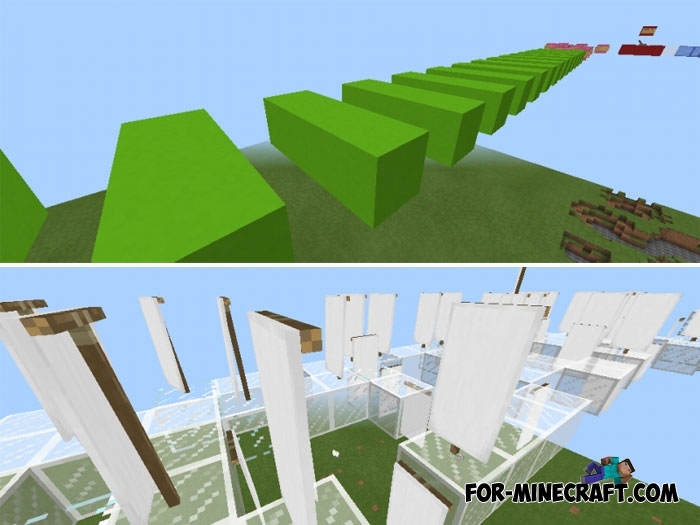 Roblox is a fairly popular game connecting several genres together and allowing players to create their own worlds and scripts. This game is very similar to Lego and Minecraft in some ways so many MC players also play Roblox. If you are one of them, then try to go through all the levels presented on this map. 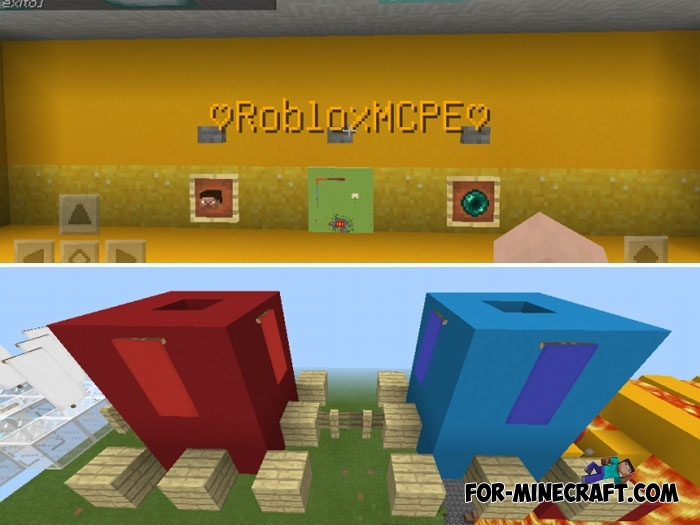 Minecraft PE Roblox uses many features of MCPE 1.2, and command blocks display the necessary information and teleport players. Co-op is quite possible but due to narrow tracks there may be difficulties. 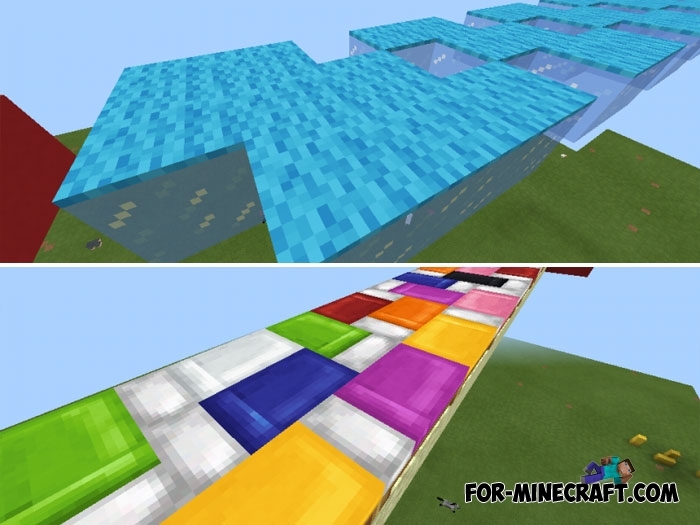 How to install the Roblox map?